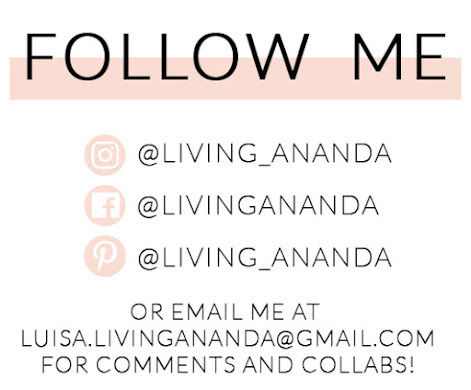 I wanted to share with you the changes I have done to my skincare routine, from products filled with not so good ingredients to non-toxic and natural ones. I wanted to include the prices of all the products so that it was easier to appreciate that not necessarily because they are safer products they have to be more expensive. Of course there are some more luxurious brands that carry products with super exclusive ingredients, but I honestly don't have the money right now to spend on them. But these products are of great quality and I'm sure it will help you get a visual of what brands are out there with products you can actually afford. All of these products are cruelty free and most of them, if not all, are or contain organic ingredients and are non-toxic. 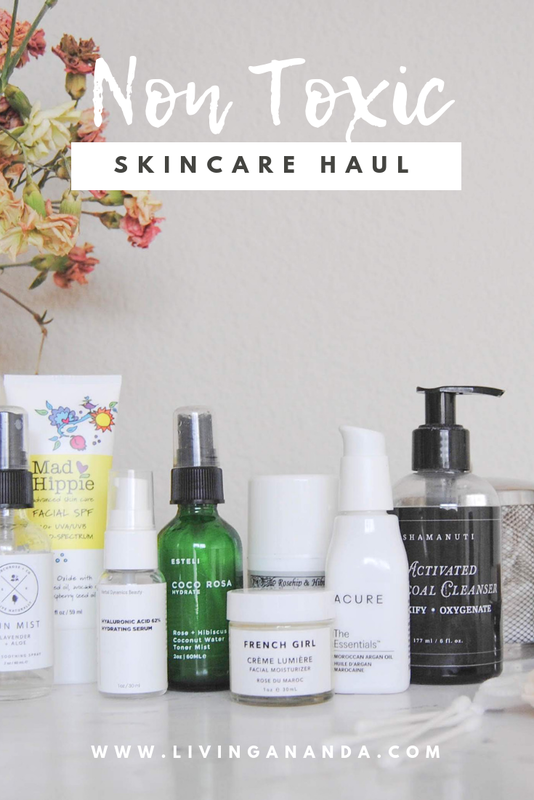 Now, this is a skincare routine that I have been doing for a while now, it doesn't mean this is the only way to go, there are many other methods and steps out there. This happens to be the routine that works for me, it doesn't take very long but I think I do cover all of my bases with it. 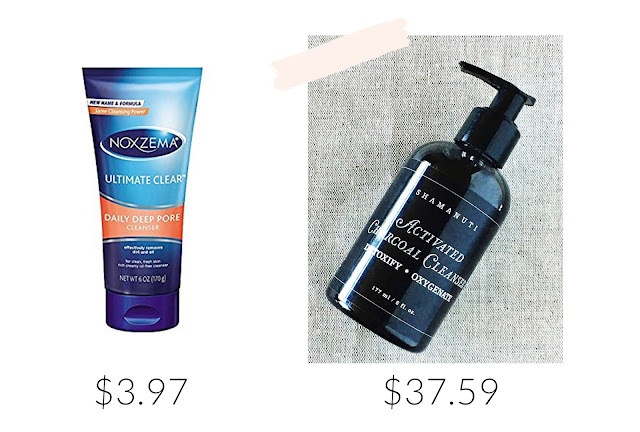 Before I changed cleansers, this Noxzema daily scrub was my go-to. It was the only thing keeping my skin kind of ok (not perfect), but I couldn't go two days without it, because the second I stopped using it I would break out. I was brave enough to take a risk and try this Shamanuti Activated Charcoal Cleanser and I'm so glad I did! My skin started looking healthy and it helped a lot with blackheads. Now, it is my absolute go to and will continue to be for a while. For a full review of this product you can go here. I thought I was doing good by using Mario Badescu's Rosewater Facial Spray, but after doing some digging, I found out it wasn't the best. I honestly was blinded by my own laziness because I knew it was not the best but I was pretending I didn't know. I recently got this toner mist by Esteli BODY and my skin has been loving it! No wonder, since it has rose and cucumber water and aloe vera. I even use it after makeup when my skin is feeling a little dull and my skin feels instantly refreshed. I also have a full review for this product, you can check it out here. You have probably heard me say before that I used to be a fan of L'Occitane. 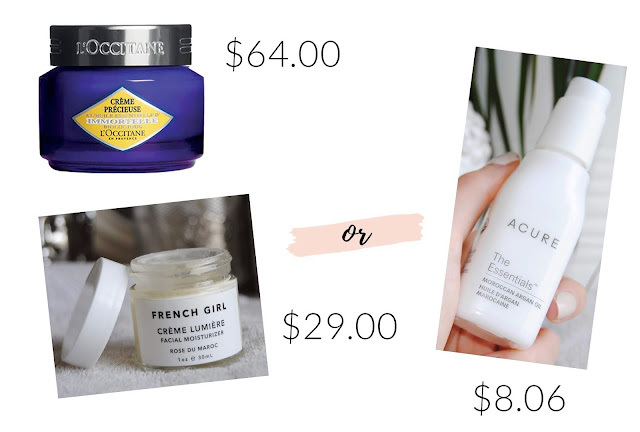 I used a lot of their products in my skincare routine, and I have gradually changed them as I run out. I used to have a bunch of sample packets of the Immortele Divine Youth Oil, and to be honest I didn't quite love it. It felt way too oily on my skin and you could tell, even after moisturizer and makeup. What I would do sometimes is blend it with my makeup to get a more dewy look, but usually I looked like I just ran a marathon with my makeup on. I later moved on to use Biossance Squalane, which is not technically a serum, but I used it in place of. It really made my skin look more supple and helped a lot with evening my skin tone. I haven't bought a new bottle of this, simply because I wanted to try some other serums. Click here for the full review. Right now I'm using Herbal Dynamics Hyaluronic Acid Serum and I'm very into it. I have noticed that my skin is much less oily now and that the fine lines around my eyes have diminished a lot. I like that you don't need a lot of product and that it absorbs really quickly, making it very convenient to use on the daily. Click here to check the full review. I used to think that using L'Occitane's Immortelle Precious Creme made my skin look good. I was wrong. This cream's got nothing compared to argan oil. 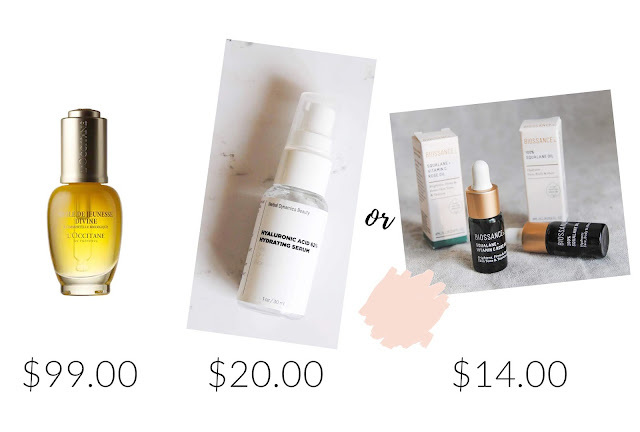 I can't tell you how many times I looked at myself in the mirror amazed of how good my skin looks thanks to this magical oil. 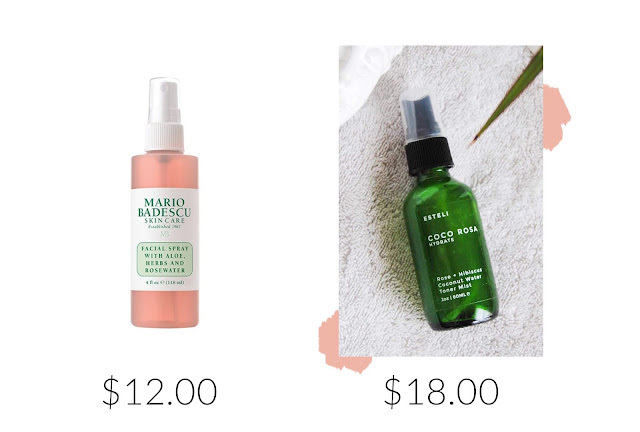 I use the Moroccan Argan Oil by Acure Organics, and with only one pump, I'm set. At first I used it only at night and during the day I would use the L'Occitane cream, but once I ran out, I hesitantly used Argan oil, thinking it would make my skin super oily underneath makeup, but to my surprise (happy surprise) my skin looked radiant and not oily at all, so now, it is the only moisturizer I use and love. I did try to use a cream by French Girl Organics (Creme Fraiche) but it didn't work for my skin. After using it for a few days I started breaking out and even though I stopped using it as soon as I realized what was causing it, it seems like the reaction was not very good and I kept breaking out for a few days after using it. Its like the pimples are dormant and then I apply something or eat something they don't agree with and immediately start flaring up (not good). But this doesn't mean that it won't work on other skin types, it is very lightweight and has a ton of good ingredients. 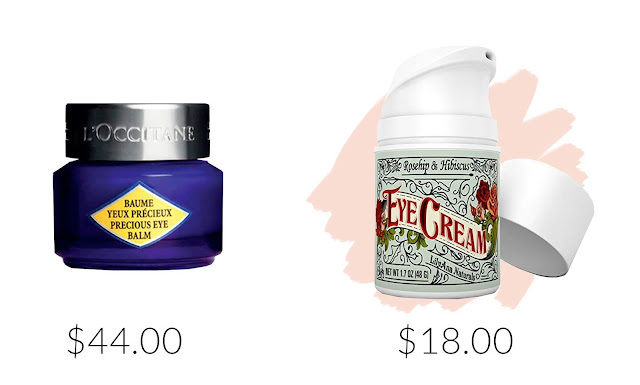 As a former lover of all things L'Occitane, I also used their Precious Eye Balm. I am somewhat lucky that I don't struggle with dark under eye circles, but I do have some puffiness, veins and smile lines under my eyes. This balm didn't seem to do a great job of solving any of these issues if I'm honest. I later bought this eye cream by Lily Ana Naturals while I was on a very strict budget cut, and even though I don't love it, I don't hate it. It is not entirely clean but it came with good reviews so I thought I should give it a try. I don't think I will buy it again but it has lasted me a long long time so that is a plus. I plan to get a different eye cream, balm or serum after I run out of this one. NOTE: When applying the Hyaluronic Acid Serum I do use a smudge under my eyes, before using the cream and it seems to be what is helping with reducing the fine lines. A friend happened to introduce me to this sunblock that she used for her face that was supposed to be very good. It came from Japan since you were not able to buy it anywhere here in the U.S. It did the job right and didn't break me out or left my skin greasy or white, but I'm sure there is nothing natural about this one, plus I'm 99% sure that this brand is not cruelty free. But naturally I had to find a natural alternative sunscreen, and so now I am using Mad Hippie's Facial SPF. 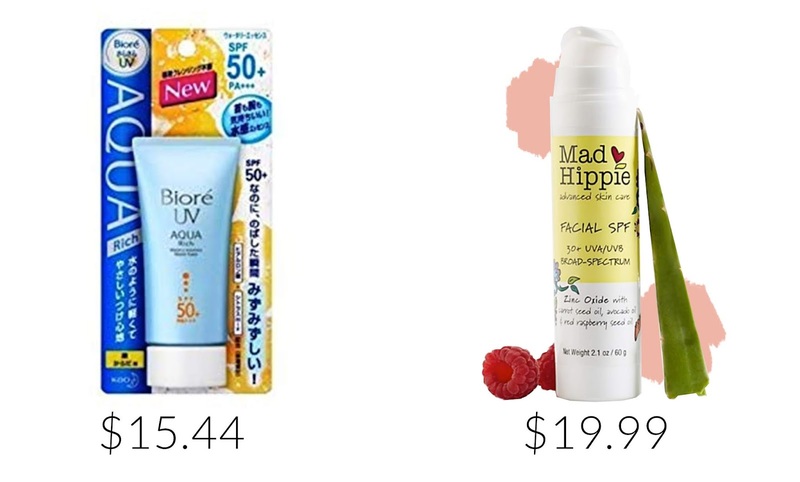 I've used it for the first time when I was away in Mexico for the holidays, and even though I was afraid to start using a new product while on a trip (my skin tends to react to travel in a not so good way), this sunscreen did not make me break out and my skin looked and felt really healthy, even after spending almost everyday outside. Now that I'm back I still use it under my makeup and I have zero complaints. I will prepare a review for this product soon but here's the link to buy in the meantime. 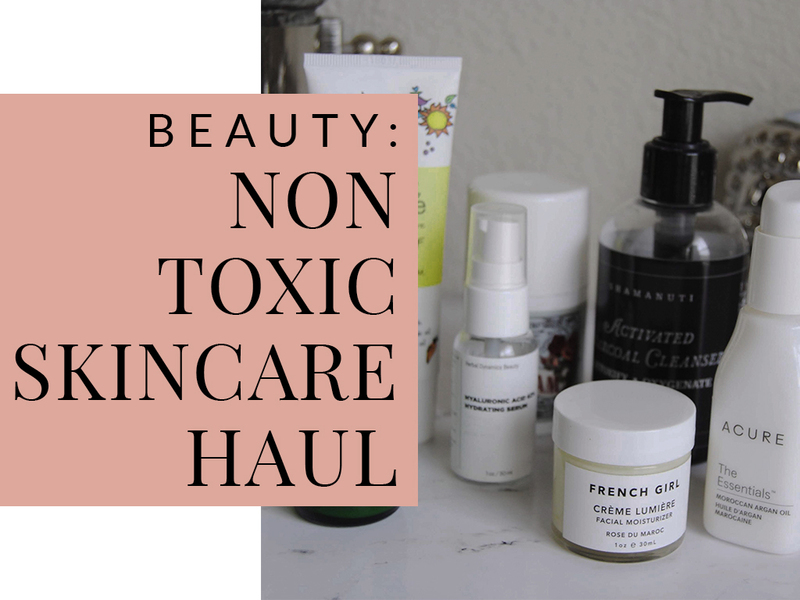 What are your favorite non-toxic products that you use daily? Let me know! I am always eager to find new products and brands.